We are independent and are not interested in selling you anything. The head gemologist/appraiser, Barbara Nevius, has been engaged in the jewelry industry for thirty years, both in the United States and abroad. In addition to a B.A. from the Université de Lausanne in Switzerland, she has a Graduate Gemologist certificate earned from the GIA (Gemological Institute of America), is a Certified Senior Member of the National Association of Jewelry Appraisers, an Accredited Senior Gemologist with the Accredited Gemologists Association and a member of Jewelry Appraisers of the World (JAW). She successfully completed the International Society of Appraiser’s course on Antique and Period Jewelry, an intensive week-long conference on Antique and Period Jewelry taught by the leading professionals in the industry. Please explore our website to gain an understanding of our depth of services. JAC has locations in Red Bank, NJ and Princeton, New Jersey. The term “jewelry” includes everything from engagement rings, wedding bands, pearls, earrings, contemporary pieces, estate pieces, vintage pieces, wristwatches, pocket watches and anything that grandma might have left you. Jewelry appraisals are done for many purposes: For divorce, equitable distribution and estate, we provide Fair Market Value Appraisals. For insurance, we provide Retail Replacement Value Appraisals. 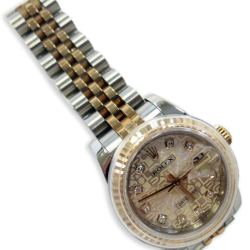 We also do appraisals for the purposes of donation, collateral, store inventory and simply confirmation of value. We also provide evaluation of your jewelry for resale (with suggestions of potential buyers), and gemstone identification. We work by appointment in order to have the necessary time to document and photograph your jewelry and to answer any questions about the process. All the appraisal work is done in your presence at one of our two offices or at your office, home or bank. You never leave your items! For larger collections, we make “home visits”, bringing our portable lab equipment to the location of your choice. Finally, with our network of highly qualified and experienced jewelry appraisers in other countries as well as the U.S., we can help with your appraisal needs wherever you are located. 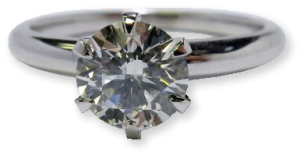 Jewelry appraisals are done for many purposes: For insurance, we provide Retail Replacement Value Appraisals. For divorce, equitable distribution and estate, we provide Fair Market Value Appraisals. We also do appraisals for the purposes of donation, collateral, store inventory, confirmation of value, as well as for resale (with suggestions of potential buyers). 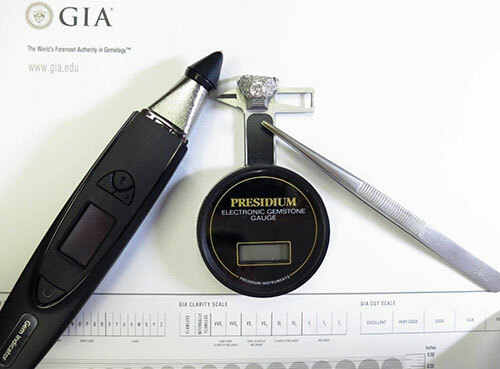 As a Graduate Gemologist, we are well qualified to identify those “mystery” gemstones in your possession. This type of appraisal is used in the administration of the estate of a deceased individual to establish tax liability or for equitable distribution of the estate property amongst the heirs. This appraisal is always based on Fair Market Value. If you’ve just gotten engaged, it may be wise to get the engagement ring (or wedding band) appraised for insurance purposes. God forbid the ring gets lost or stolen. Adversely, and unfortunately, you might also need to get an engagement ring appraised if you’re going through a divorce. This is when having a current appraisal is important. 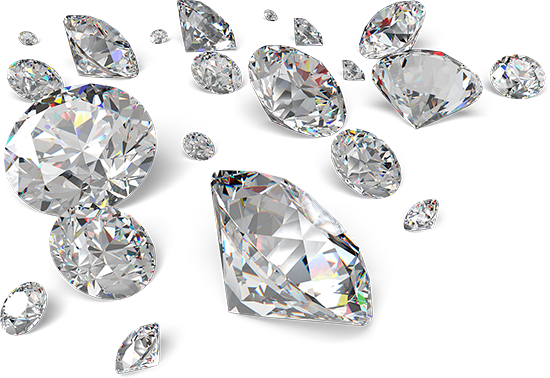 While these can be highly sensitive situations, Jewelry Appraisals and Consultants will handle your appraisal discreetly and professionally. In the event you’re looking to sell the ring, JAC will use Fair Market Value and can broker a deal for potential buyers. 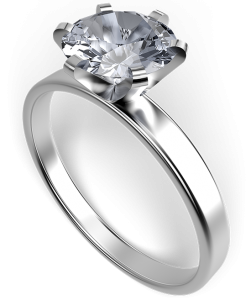 Fee’s vary from an hourly fee to a flat fee of $125 for new engagement rings and $75 for new wedding bands. These are payable by cash, check or credit card. Consider that engagement ring you just purchased or an heirloom that’s been in the family for 60 years – having an Insurance Appraisal protects this new item against loss, theft or damage. Our clients are insured by Allstate, State Farm, Chubb, amongst other insurance companies. These companies value our detailed Appraisal Reports which include digital photos, detailed descriptions of each piece with the current Retail Replacement Value, which should represent as closely as possible what would actually have to be spent in today’s market to replace the item. We do not give inflated values! After the appointment is scheduled, you will receive a confirmation call a few days before. You arrive with your jewelry, the items are cleaned, photographed and documented while you watch and ask any questions. You then leave with your items and after the necessary research and preparation of the Appraisal Report, you receive a copy in PDF format as well as one hard copy. Depending upon the number of items appraised, this can take from two days to a week or two. Payment is accepted at the beginning of the assignment except in the cases of large collections, in which case a deposit of 50% is required with the balance paid before delivery of the final Report. As for fees, they are never based on the value of the items! They can vary from our hourly fee to a base fee. For example, new engagement rings have a flat fee of $125 and a $75 flat fee for new wedding bands. All are payable by cash, check or credit card. Barbara Nevius has been engaged in some aspect of the jewelry industry for over twenty-five years, both in Southeast Asia where she had a small business working with customers to satisfy their jewelry needs and gave talks on diamonds and colored stones, in Western Europe and in the United States where she focuses on the jewelry appraisal and identification needs of her clients. 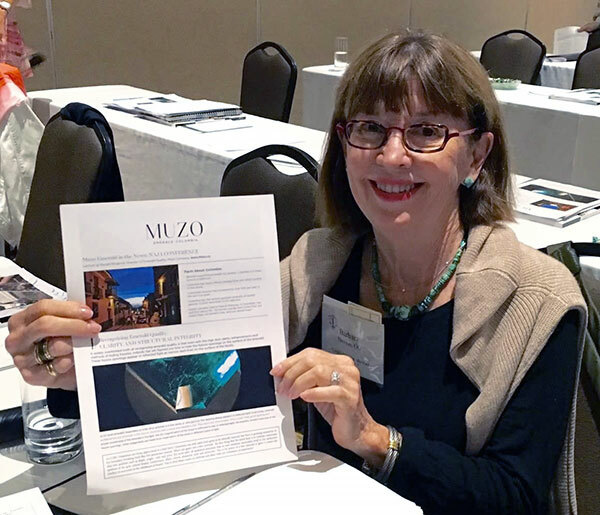 She regularly attends classes given by the GIA to keep current on diamond grading and colored stone identification procedures, the annual conferences of the National Association of Jewelry Appraisers, GemWorld, the Accredited Gemologists Association and is active in the American Society of Jewelry Historians, the National Association of Jewelry Appraisers and the GIA Alumni Association, New York City Chapter, which holds monthly meetings around the latest issues and concerns of the gemological and appraisal community. As an experienced independent appraiser, she does work for private individuals, as well as attorneys, trust officers and executors, government contractors and estate planning professionals. She also provides expert witness testimony when requested. Barbara is the utmost professional. Whether it’s run of the mill every day jewelry or exclusive, high-end vintage jewelry, she treats all with the same respect. It’s easy to make an appointment in one of her two well-equipped offices. She takes as long as necessary and is very willing to answer questions. She provides a detailed, well-researched Report, whether for insurance, estate, divorce or re-sale purposes. It was very easy to make an appointment with Barbara. 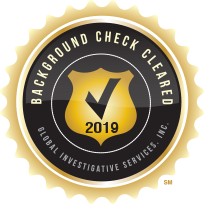 She understood my concerns, answered all my questions and provided a thorough, detailed Report with digital photos which my insurance company loved! I would highly recommend her. Please note that we work by appointment only at both locations. Please feel free to contact us for more information. 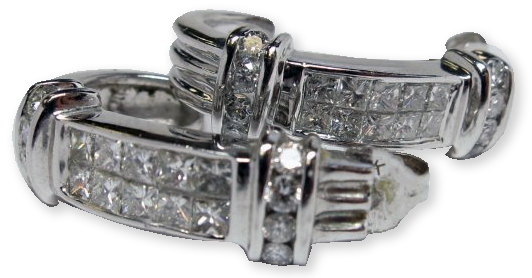 We look forward to helping you with your jewelry appraisal needs. Copyright © 2019 Jewelry Appraisers & Consultants. All rights reserved.